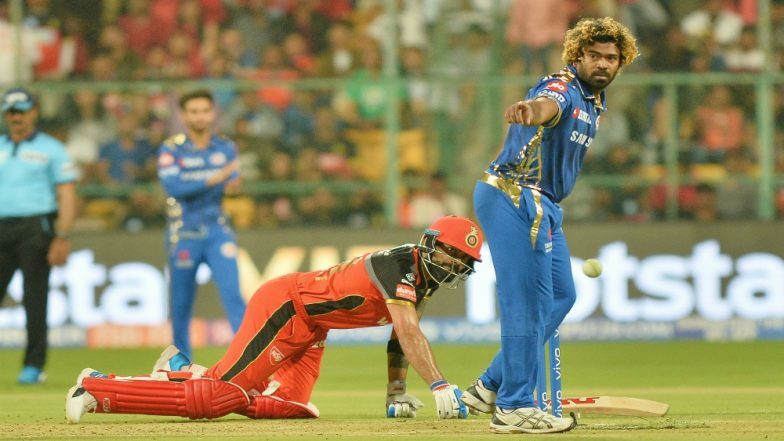 New Delhi, April 3: The fury over S. Ravi's failure to spot the no-ball in the game between Royal Challengers Bangalore and Mumbai Indians game on Thursday hasn't even died down and Anil Chaudhary made another glaring mistake on Monday. Even as a ball from Kings XI Punjab bowler Hardus Viljoen pitched a foot outside the leg-stump, the umpire gave Delhi Capitals batsman Colin Ingram out. Ingram reviewed the decision and the on-field umpire's call was immediately overturned. The regular mistakes on the part of the Indian umpires haven't gone down well with the host broadcasters, Star. They feel that with the best players playing in the league and the best of technology being used, the umpires too need to up their game. Speaking to IANS, a Star India official said that the Decision Review System (DRS) needs to be used as a back-up option and not as the primary deciding factor in case of dismissals as is being done by the Indian umpires these days. "The DRS cannot be saving the umpires and correcting the mistakes they are making. The Indian umpires need to up their game and minimise the errors they make. While it is human to make errors, a call as clear as the one on Monday cannot be missed by one of the senior umpires (Chaudhary). We are concerned because the facilities being provided are top-class and then when you have such poor calls, it upsets everything. It doesn't help when the standard of umpiring is questioned after every second game," the official said. After the Lasith Malinga episode, a Star official had told IANS that Ravi wasn't even looking at the landing point of the bowler's front foot. "Having gone through the slow-motion replay of the match feed, I can tell you for certain that Ravi wasn't even looking at the front foot of the bowler. He was already looking at the batsman," the official had said. A senior BCCI official said that the host broadcasters had every right to question the poor quality of umpiring. "This is one of the best leagues in the world and when you have the best cricketers of the world playing against each other, you want everything in place. "Difficult calls are understandable. But the process being followed in recruiting umpires needs to be checked. You earlier had an Umpires' Committee, but all the committees have been disbanded by the Supreme Court-appointed Committee of Administrators. "Considering that the Indian umpires were already overworked during the domestic season -- due to paucity of match officials -- it is only obvious that a tired mind will make more mistakes," the official rued.